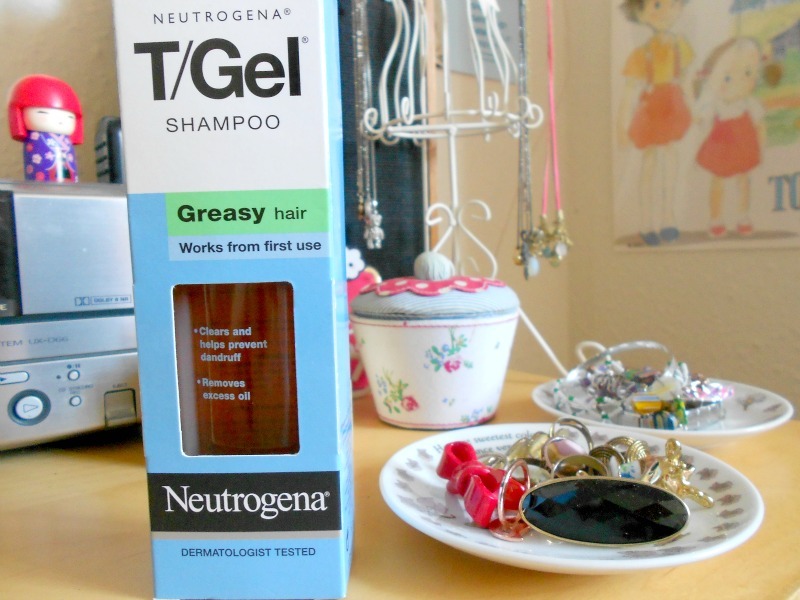 "Neutrogena T/Gel shampoo for greasy hair start working immediately to relieve the itching and flaking of dandruff and remove excess oil." I received this shampoo a little over a week ago and have used it twice since, because I'm only using it every few washes as a hair-detox. Both times I've used it my hair has felt super clean afterwards, like all of the product build-up has disappeared. It makes your hair feel weightless and leaves no residue. The smell doesn't bother me in the slightest; it's just a gentle tea-tree scent that is really fresh and subtle, and I don't think it will bother many people either because it's really not an over-powering scent. Most shampoos I've used have a chemically, fake-fruity scent so T/Gel is a nice change. :) The formula's really nice; lathering up quite a bit when you use it and rinsing out easily without making your hair squeak (a sign that it's stripping it of it's natural oils). Now onto the results! T/Gel claims to 'work from the first use' and I would say that it probably does. It won't cure your dandruff and stop you from getting it again, but it keeps your hair clean and dandruff-free in between washes. It's a bit of a weird subject, but I've never really suffered from dandruff anyway. I only ever get it after using a shampoo that doesn't like my hair or after piling a load of hair-products onto my head for a special occasion or party. That means that I've been using T/Gel mainly for a deep-clean, but I know dandruff-sufferers that have used T/Gel and they say that it helps with dandruff a lot. :) After using this shampoo my hair felt very soft and supple, and the roots didn't feel at all weighed down. Overall I'd definitely recommend T/Gel shampoo, especially for those of you who use a lot of hair products and need a deep-clean every once in a while. 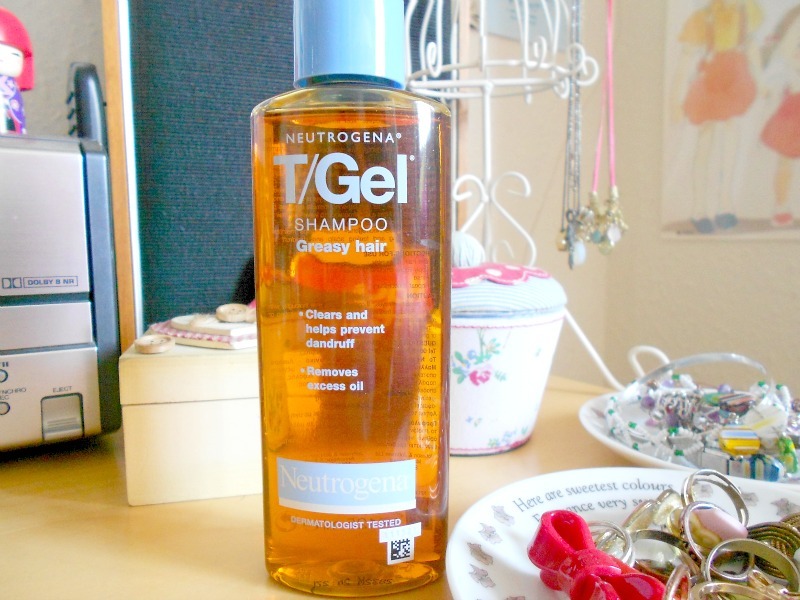 You can get T/Gel from Boots and Superdrug for £6.99.